Depending on whom you ask, Andy Warhol will be best known for different art forms. Most would be familiar with his colourful silk screen printings of actresses Marilyn Monroe and Audrey Hepburn or of Campbell soup cans. For cinephiles, the artist is perhaps best remembered for his experimental black-and-white films that defied the conventions of linear narrative. But at Andy Warhol: Social Circus, an exhibition dedicated to the icon’s work, there will be none of these. Instead, the show will display some 30 rare Polaroids taken by the artist between the 1950s and 1980s. The exhibition is held this month at Gillman Barracks and kick-starts the annual Singapore Art Week. It is the largest presentation of Warhol Polaroids in Singapore and Asia. The 27-year-old, who is also a trainee lawyer at Ang & Partners, reveals the gallery will be designed to resemble Warhol’s studio — The Factory — and popular 1970s New York nightclub Studio 54 for an “immersive experience”. Some of the photos are from Su’s personal collection, while others are on loan from a private collection in the US. Displayed in white picture frames, the images depict close-ups of designers, style mavens and musicians of yesteryear. One features waif-like 1980s model Tina Chow with crimson red lips and porcelain skin, while another sees Canadian-born singer Paul Anka posing with a cowboy hat and mischievous grin. Then there is the pièce de résistance of the show: A “selfie” of Warhol in an unkempt silver wig and sunglasses. “I think it is relevant to [today’s context], where people are obsessed about themselves and their appearances on social media, and show only the glamorous side,” says Su. Apart from inspiring some of the artist’s works, the Polaroids are a throwback to history, when many of Warhol’s friends were amateurs seeking their big break. One photo featuring a beaming André Leon Talley is particularly significant: The aspiring fashion editor worked for Warhol in the 1970s, hoping to make his mark on the sartorial world. Today, Talley is a respected figure in the fashion industry and a judge on several seasons of television programme America’s Next Top Model. Other images provide an intimate glimpse into celebrities’ lives. A noteworthy example is a triptych of photos of former actress Bianca Jagger, who was married to Rolling Stones frontman Mick Jagger for eight years before leaving him in 1979 on grounds of his infidelity. Taken before Jagger’s divorce and captured seconds apart, Warhol’s photos offer some clues of her inner turmoil: Two depict her glaring at the camera, her eyes fiery and defiant, while the third shows her staring almost sadly, into the distance. 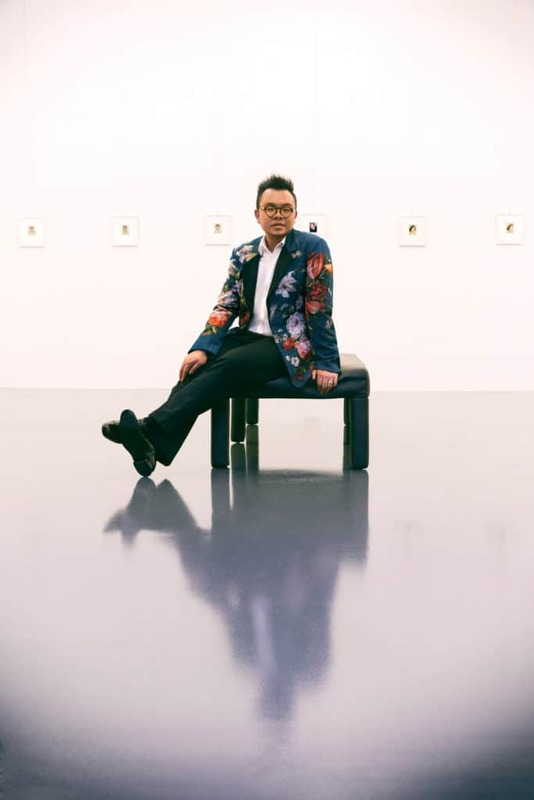 Su started his Warhol-collecting journey in 2012 with the acquisition of five Polaroids in London. Due to the lack of storage options, he later sold them at a Christie’s auction. 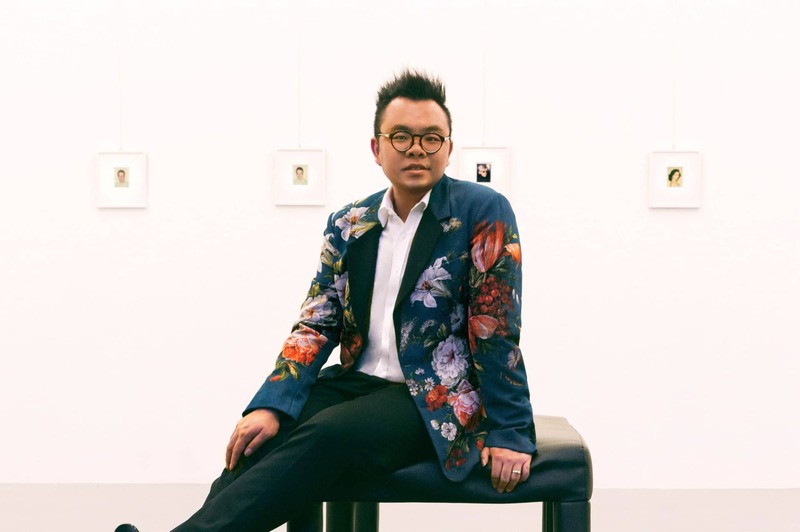 He has since resumed collecting Polaroids and other art, which he now keeps at Christie’s Fine Art Storage Services in Singapore. Apart from art collecting, Su dedicates his time to keeping exotic birds such as macaws and cockatoos, and cultivating unusual plants such as heliconia and aristolochia grandiflora (a pungent-smelling vine) in his home garden. The nature-lover has been a committee member of the Singapore Gardening Society for 12 years. In conjunction with his exhibition, he will launch The Ryan Foundation — a non-profit that aims to raise awareness of nature conservation and arts education. “It’s about having respect for art, artists and nature,” he says, adding that he hopes to organise one exhibition every year.